Budget carriers, which include IndiGo, SpiceJet, AirAsia India, GoAir are expected to post a combined profit of $100 million to $150 million in 2020. Domestic airlines are poised to cut their cumulative losses by as much as two-thirds in the financial year starting in April, aviation consultancy CAPA India said on Tuesday, with airline executives saying ticket prices are finally rising. The consultancy's forecast is for carriers to lose a collective $550 million to $700 million for financial year 2020, including a return to profit by low-cost carriers, against an estimated $1.7 billion loss for the 2019 year ending in March. 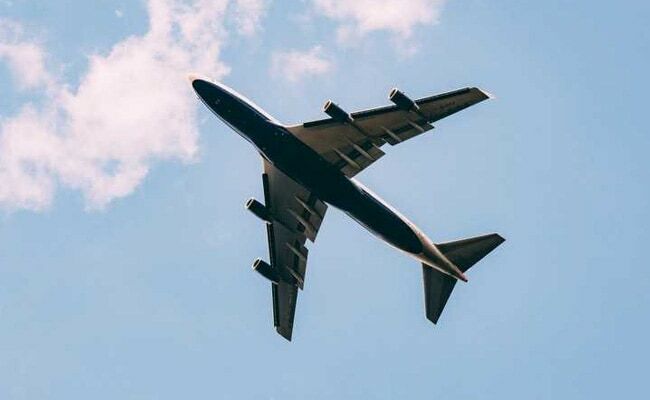 Domestic air traffic is forecast to rise by 14 to 16 per cent in financial year 2020, CAPA India said, with international traffic set to be 10 to 12 per cent higher as the Indian fleet expands by more than 90 aircraft. "We plan to expand international aggressively," SpiceJet Chairman and Managing Director Ajay Singh told reporters on the sidelines of the conference. "It is time to start looking at narrowbodies for medium and long haul. The (Boeing 737) MAX allows us to do that." Budget carriers, which include IndiGo, SpiceJet, AirAsia India and GoAir are expected to post a combined profit of $100 million to $150 million in the 2020 year, whereas full-service carriers Air India, Jet Airways and Vistara will rack up $700 million to $800 million of combined losses, CAPA India said on Tuesday. "We are very focused on improving our yields and margins," SpiceJet's Mr Singh said. "If fares increase by 10 per cent demand will not be affected, yields will get better and airlines' financial health will be better." Jet Airways, which controls a sixth of the country's aviation market and has net debt of $1.13 billion, is seeking a financial bailout with money owed to employees, vendors and aircraft lessors.